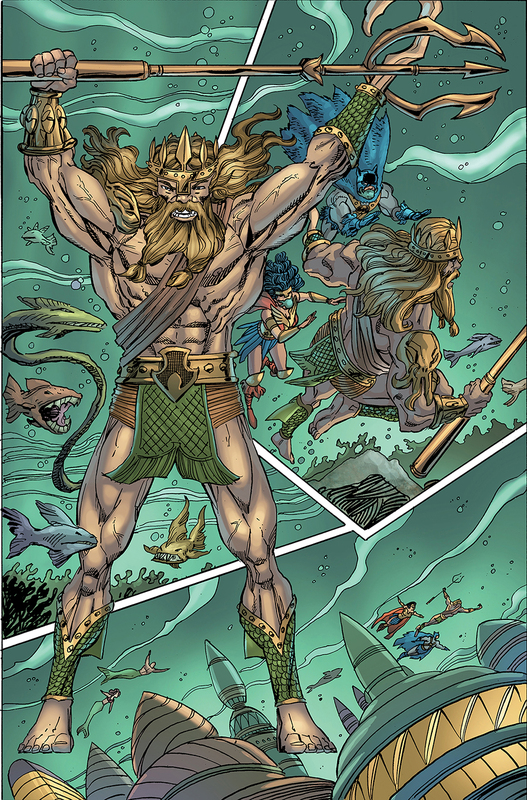 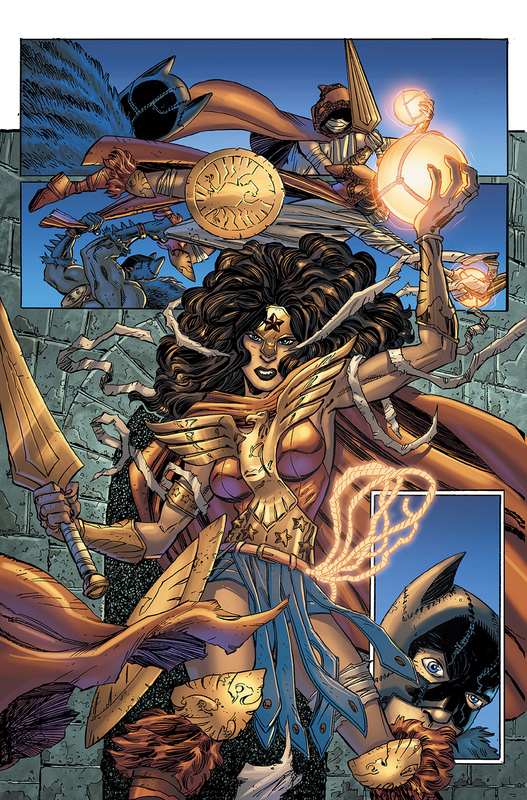 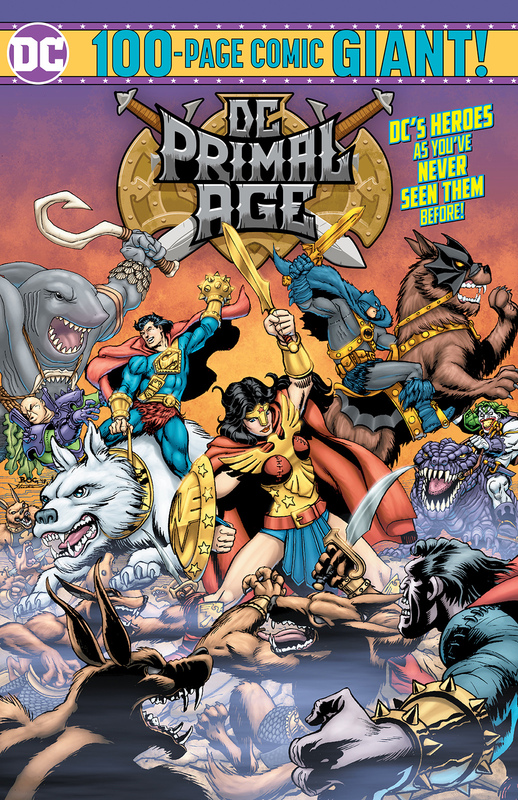 DC Primal Age Gets A One-Shot! 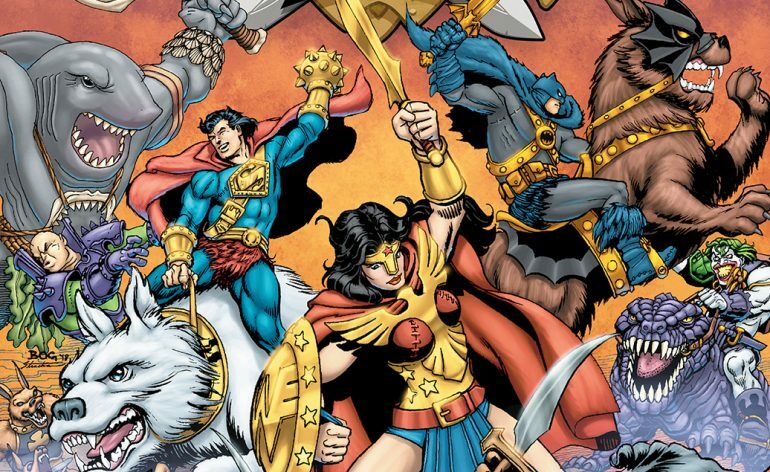 DC Collectibles have recently revealed that they have released a one-shot 100-page comic book to tie in with Funko’s DC Primal Age figures. 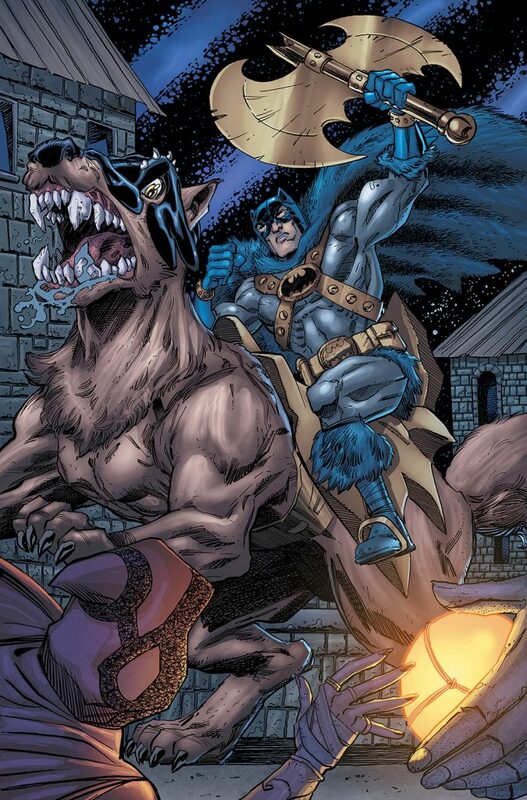 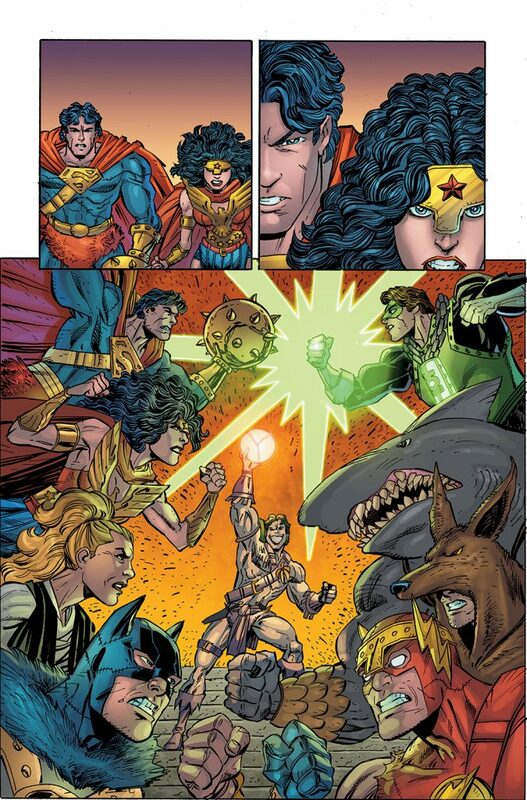 I should note that this comic book is exclusively available at Target along with the Funko DC Primal Age figures.